DEADLINE EXTENSION - 10th MAY!!! 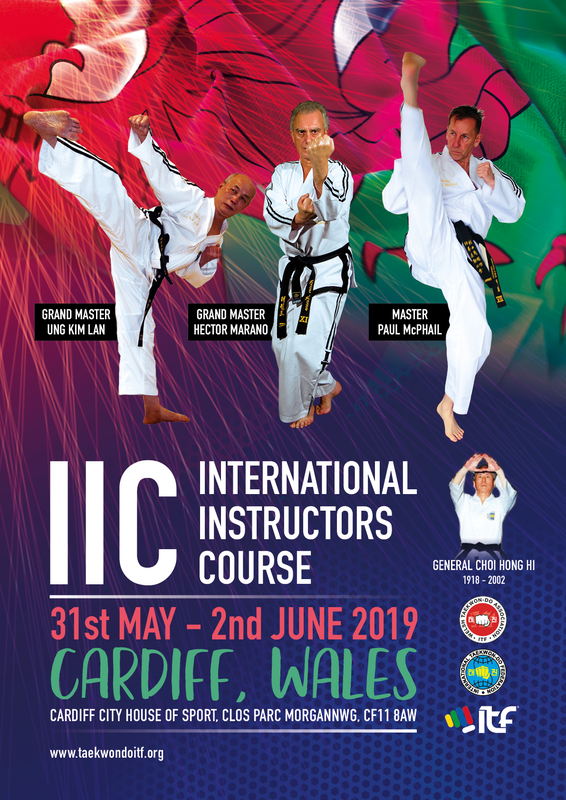 The upcoming IIC in Cardiff, Wales is fast approaching. Applications are being received. Places are filling up for the IIC but given the busy few weeks in the lead to the World Championships in Inzell that are fast approaching we have been asked whether it would be possible to extend the Deadline for participation for the IIC. We have discussed this with the venue and the caterers and have been able to extend the closing date for participation until 10th May. Applications after this date will not be accepted. We encourage you to send your applications and book your hotel accommodation as soon as possible. There is also a high profile World Cup Sporting event being held in Cardiff at this time and hotel availability will be limited. Full details on how to apply are available on the ITF website which include the two forms that need to be completed. In addition, participants are asked to ensure that they have been registered as attending on the ITF database via their NA/AA. We look forward to welcoming you to Cardiff.